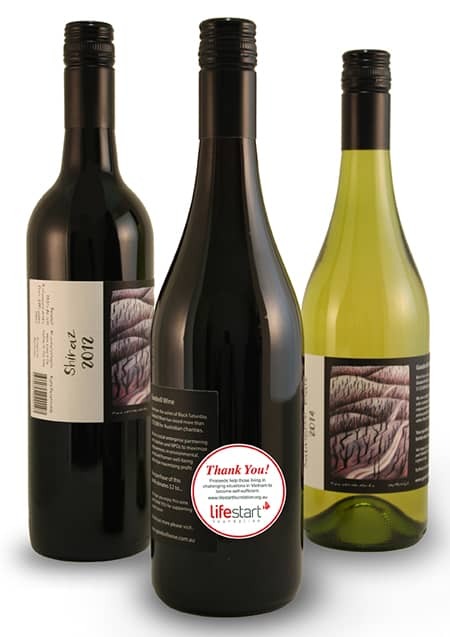 Whether you will be celebrating a birthday, enjoying dinner with close friends or looking for a delicious drop to compliment you next master chef dish – treat yourself to a Lifestart Foundation Goodwill Wine. Lifestart Foundation has partnered with Goodwill Wines, who will generously donate 70% of proceeds raised back to Lifestart Foundation. Wines are selected from boutique wineries across Victoria, Australia and then branded with a Lifestart Foundation label – a great addition to your next occasion and sure to be the talking point of the table. 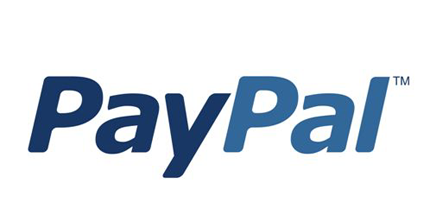 All monies raised will go to supporting disadvantaged Vietnamese people to become self-sufficient through training and education programs.